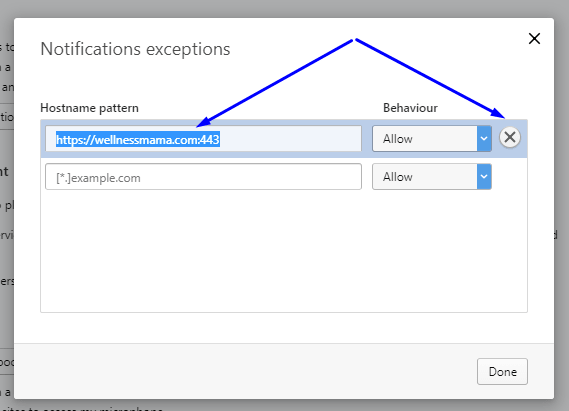 How to pass additional variables for segmentation and personalization of web push notifications? How to segment mailing list for web push-notifications? 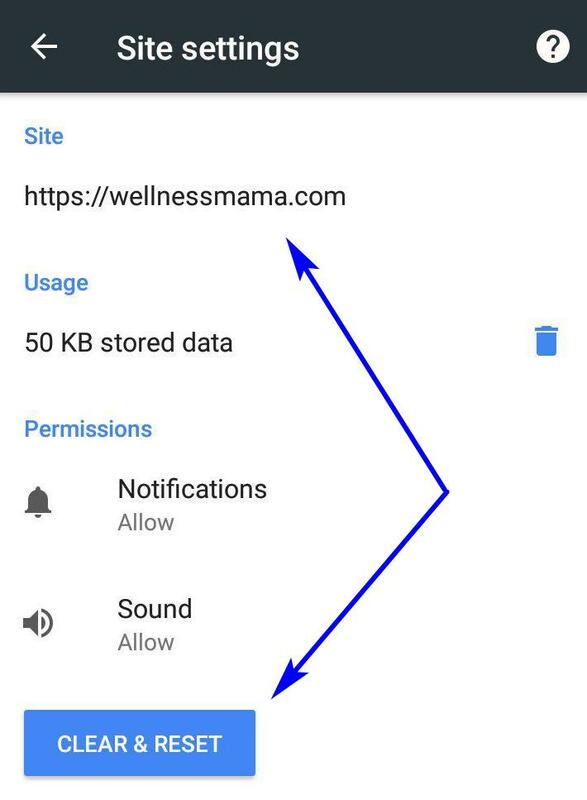 Appearing at the top or bottom of your browser's window, push notifications may annoy if accompanied by an alert, and you want to disable them. If you're in ecommerce, they give a good chance to increase sales and create brand awareness for free. Find out more. 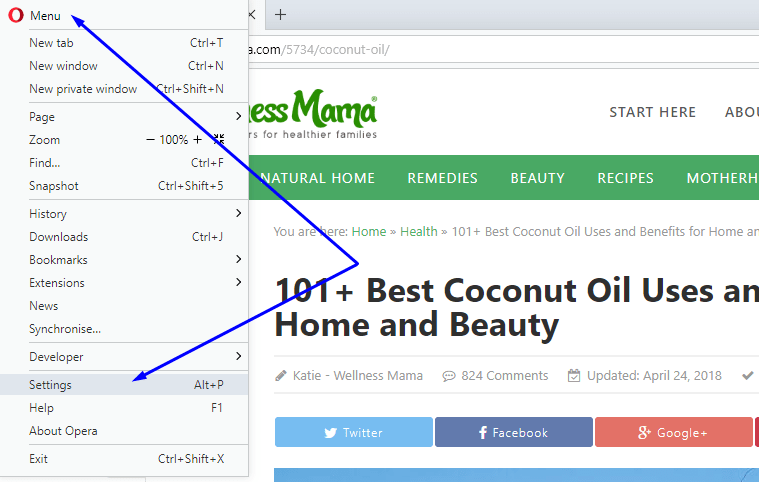 When you see a push notification, click on the right mouse button to open a drop-down menu. Click the «Disable notifications» button. If you accumulate unread notifications then a bell appears in the tray. Clicking on it opens the control panel for push notifications. You can view all the missed notifications in the panel, put on the «Do not disturb» regime or disable push notifications altogether. It’s enough to uncheck from the sites you don’t want to receive notifications from. 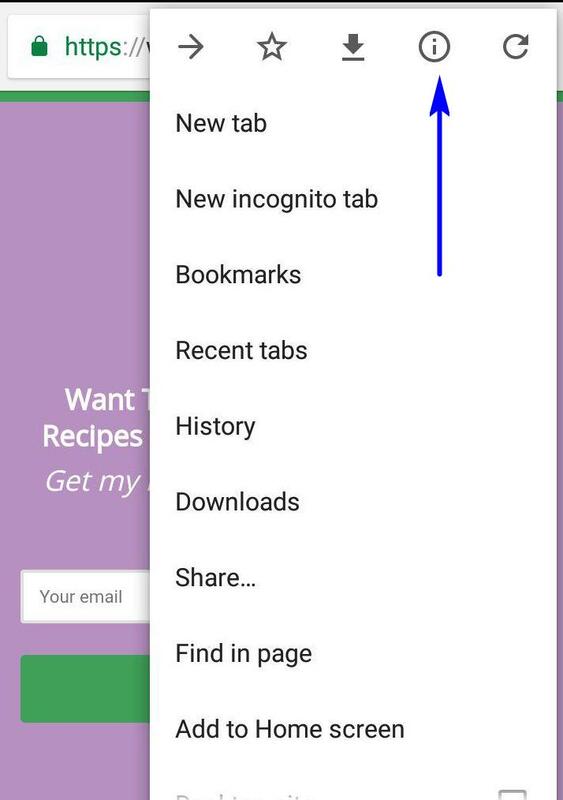 Go to the browser menu and choose "Settings". 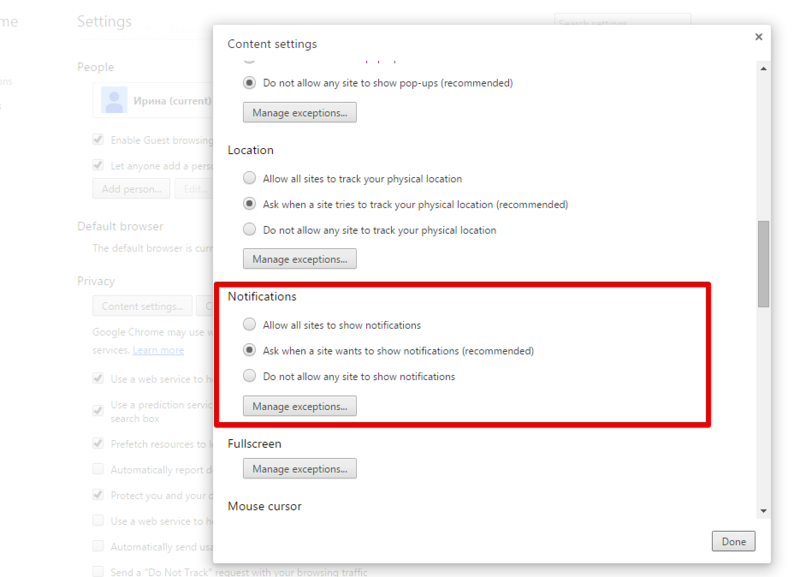 Take these next steps: Advanced Settings -> Personal Data -> Content Settings -> Notifications -> Configure Exceptions. 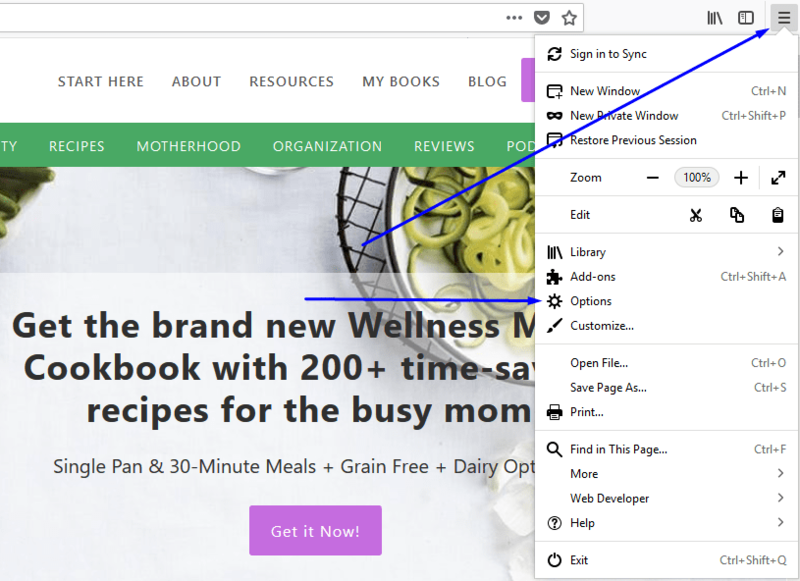 In the open window, choose the subscription you want to unsubscribe from and delete it. Web Push is always opt-in in Firefox. 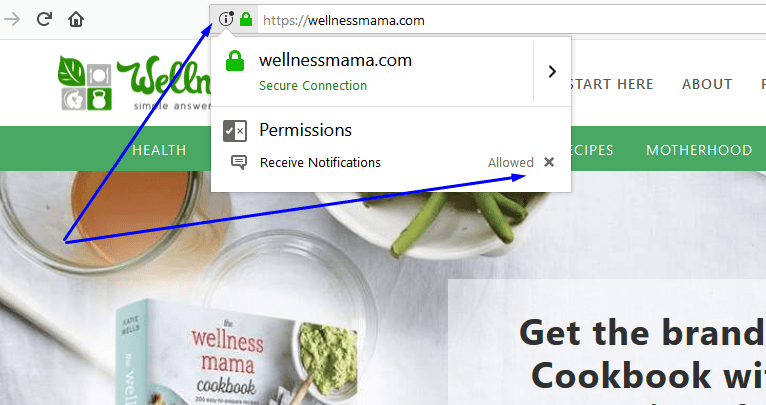 A site cannot send you push messages without your permission. 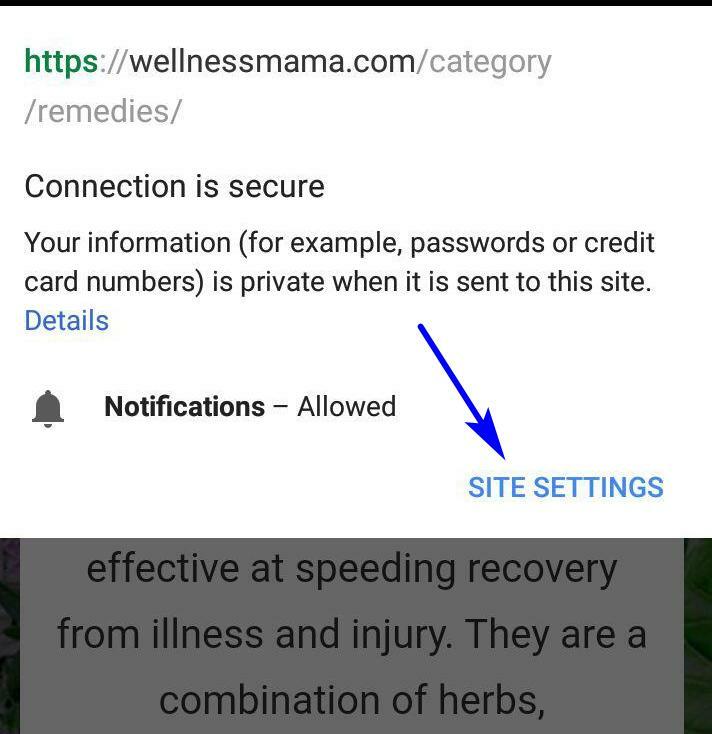 Select the Privacy & Security panel and go down to the Permissions section and click the Setting button next to Notifications. 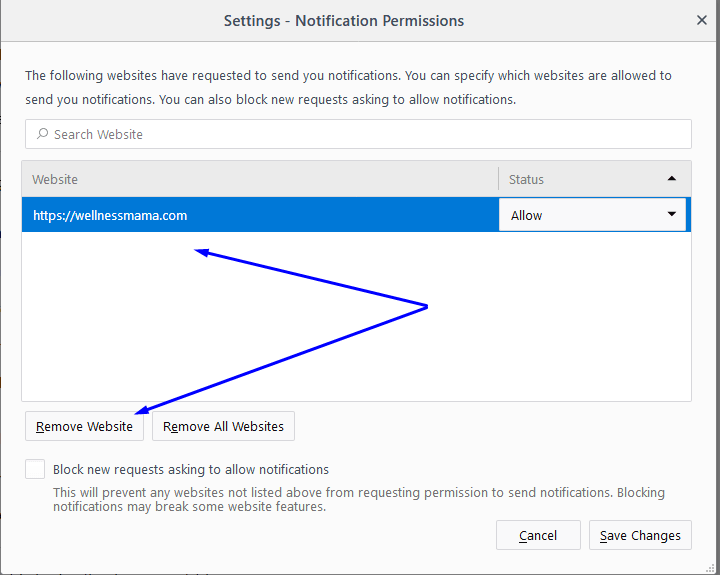 To stop all sites from sending you push messages, follow the above steps except, instead of selecting a specific site, click Remove All Websites. Websites will not be able to send you messages and will need to ask your permission to send them in the future. Select the website on that list, click the X next to Allow to remove it from the list. Click Done to save the changes. 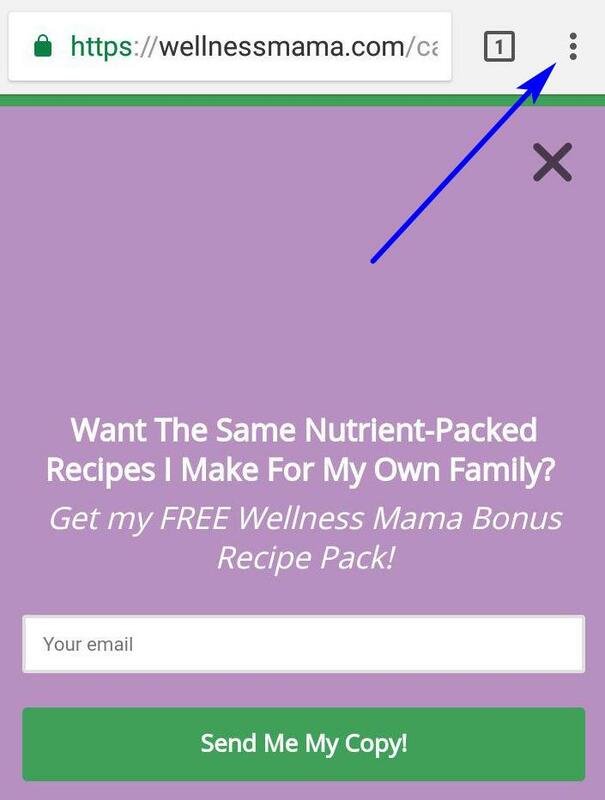 Go to the website you don’t want to receive notifications from. Use web push notifications to keep your clients informed about the recent updates, best offers, and new arrivals. Make sure that you have a permission to send push notifications to the users, otherwise they will be disabled. Send unlimited notifications in SendPulse absolutely for free! Personalize and segment the messages for better engagement, launch automated push sending, and run A/B tests to improve campaign performance. Just add one line of code to the website and enlarge your audience! Rate this article about "How to unsubscribe from push notifications"
How to send bulk emails in Gmail? 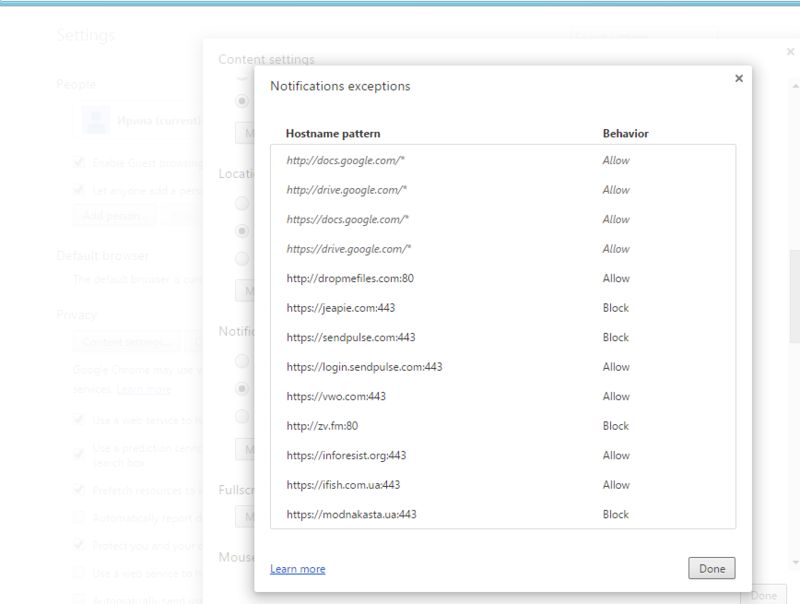 How to enable and disable web push notifications in Google Chrome? 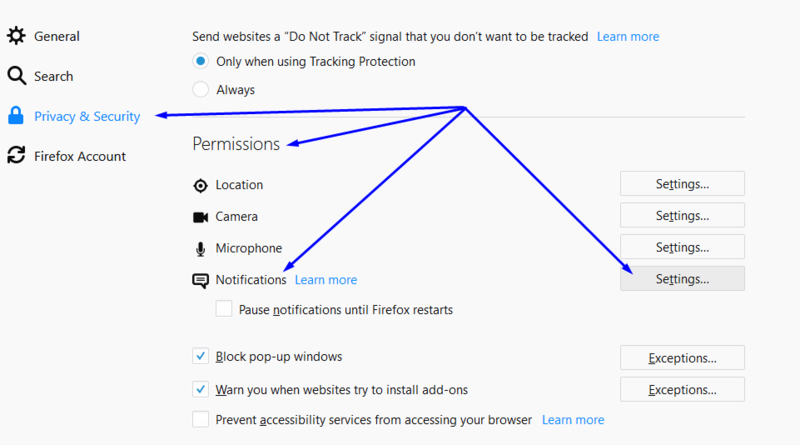 How to enable and disable web push notifications in Mozilla Firefox? How to send bulk emails free? How to check if your domain is blacklisted? How to promote a startup?